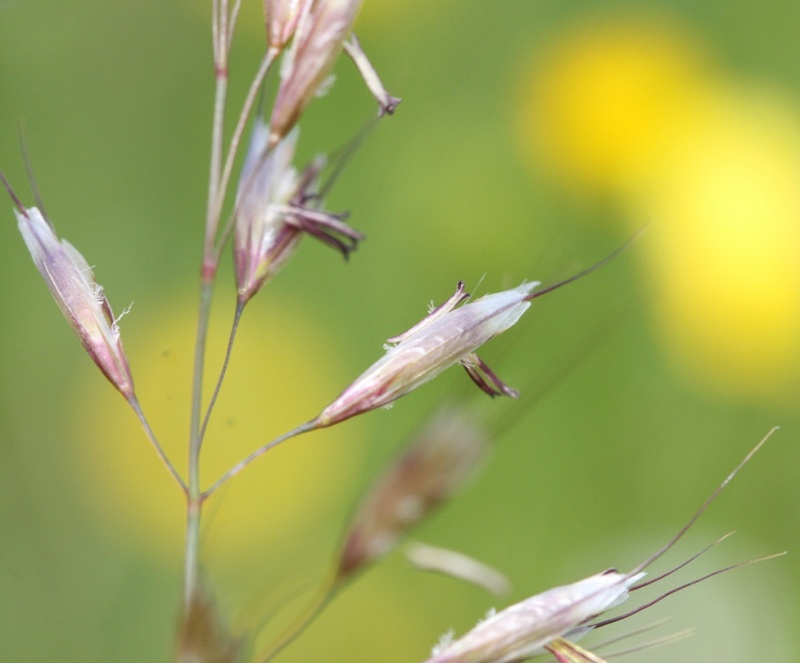 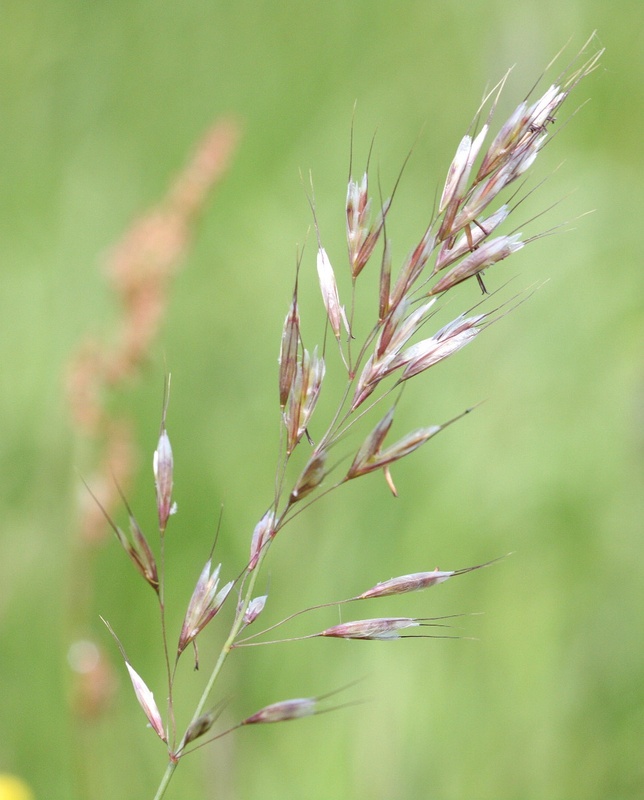 This is very similar to Avenula pratensis (Meadow oat-grass) and sometimes found growing in similar places. 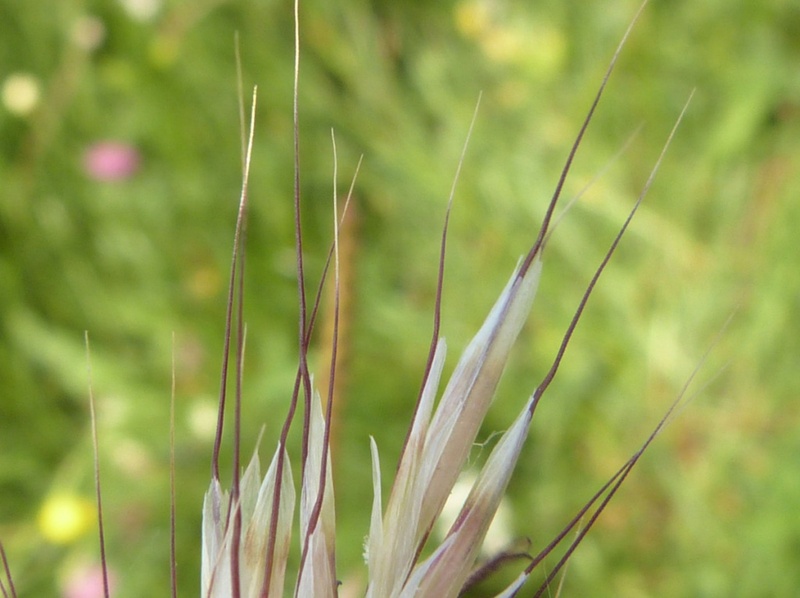 The difference is that in Avenula pubescens the lower leaves and particularly the lower stem are distinctly hairy it also has an inflorescence that is broader and more branched with spikelets 10 to 15 mm long. Grassland and meadows but avoiding strongly acid soils. 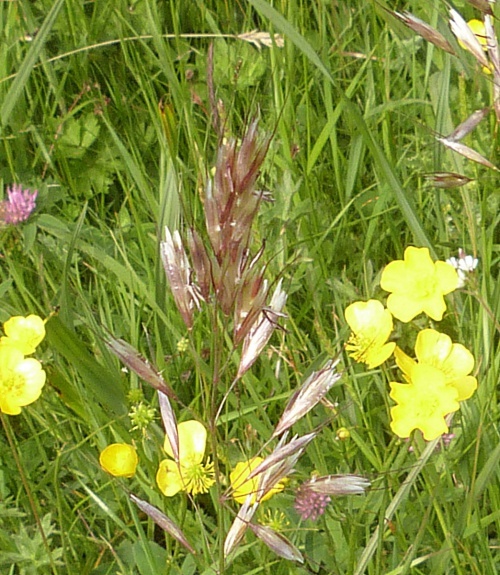 Occasional in Leicestershire and Rutland. 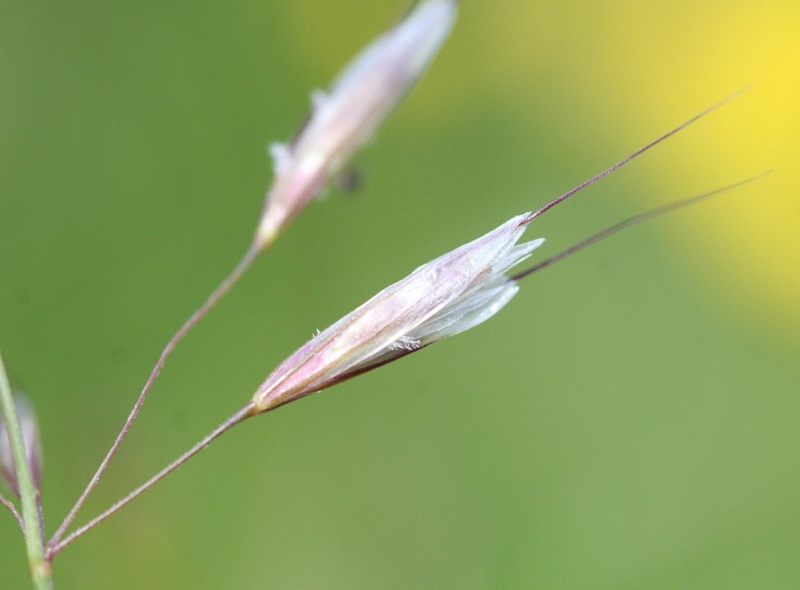 In the 1979 Flora survey of Leicestershire it was found in 67 of the 617 tetrads.